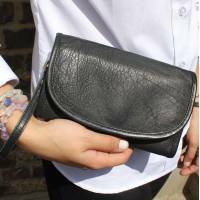 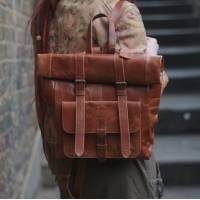 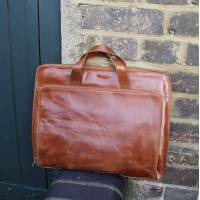 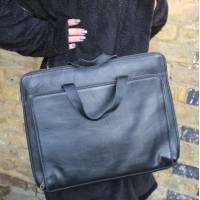 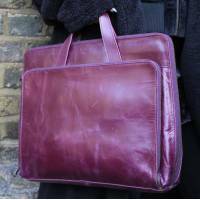 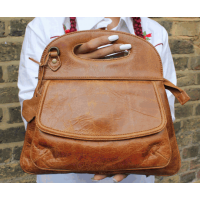 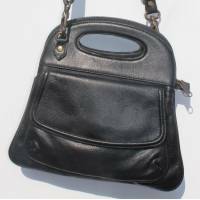 This beautiful rucksack is a statement piece for those who l.. 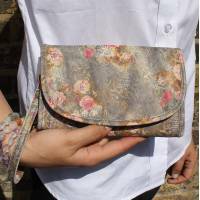 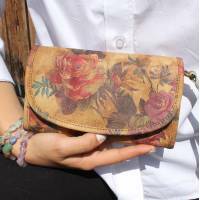 This beautiful floral n14 little bag can be used as a clutch.. 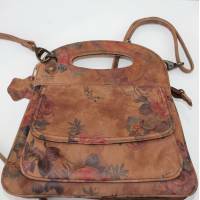 This beautiful floral n21 little bag can be used as a clutch..
Theatre wallet, clutch, bag is a versatile small bag in blac..
Tony Laptop bag black leather for 18inch laptopWidth 17inch ..
Tony Laptop bag purple leather for 18inch laptopWidth 17inch..
Tony Laptop bag tan leather for 18inch laptopWidth 17inch or..
Trinity festival bag in medium-size black soft leather is a ..
Trinity festival bag in medium-size purple soft leather is a..
Trinity festival bag in medium-size tan leather is a 3-way b..
Victoria Medium Clipframe bag with spacious open compartment..